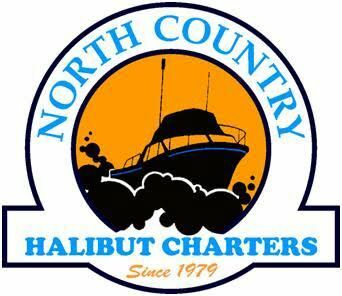 North Country Charters has operated out of Homer, Alaska, since 1979. 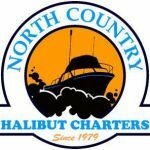 Since our beginning, we've operated a sportfishing charter based out of the Homer boat harbor. 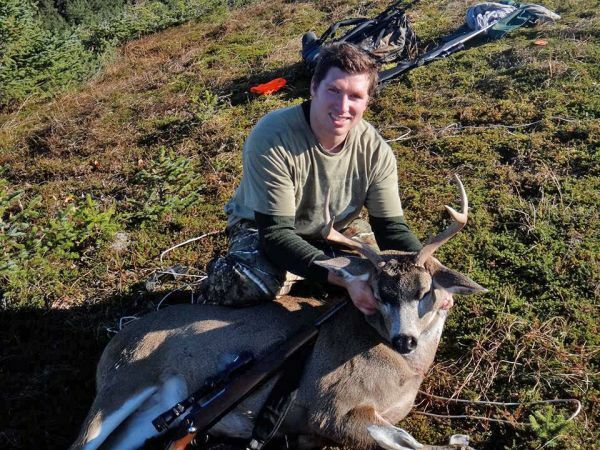 A number of years ago we obtained a transporter licence in order to serve a growing number of do-it-yourself hunters interested in hunting black bear in remote areas of the lower Kenai Peninsula, and in hunting Sitka blacktailed deer on Kodiak and Afognak islands. 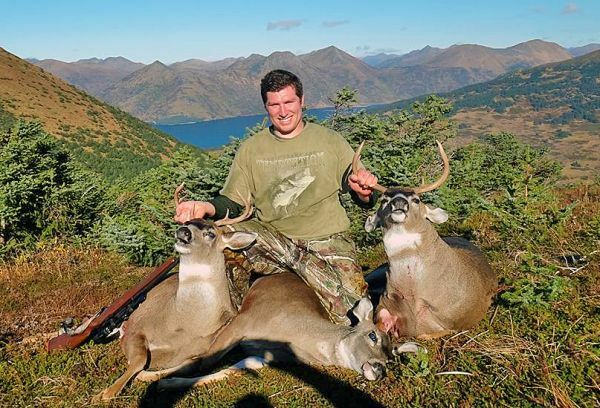 All our hunts take place from the comfort of the M/V Irish, our 53-foot live-aboard cabin boat. The boat accommodates six hunters in a live-aboard situation. The Irish is your comfortable shelter when the weather goes down, and your mobile base camp that allows us to relocate if necessary. The boat has a large covered deck for glassing even if there is a light drizzle, and is equipped with a dryer for drying out your wet hunting clothes if you get caught out in the rain. 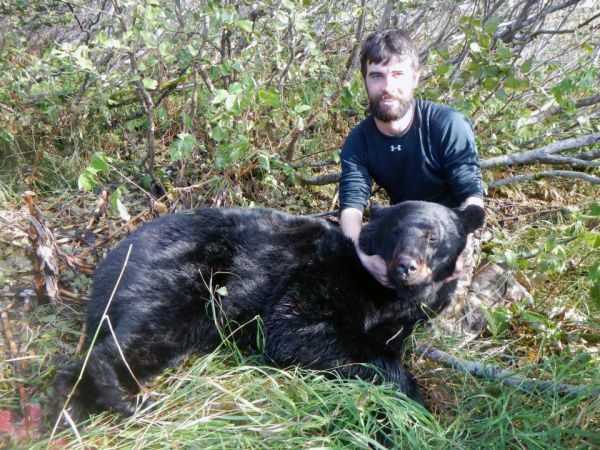 Your bear hunt starts in Homer, Alaska, at the end of the road on the Kenai Peninsula. 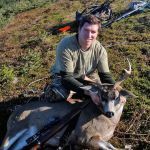 We're flexible and will cruise the sheltered bays and shorelines of the lower Kenai Peninsula while you glass for glossy-black bears on either a spring or fall hunt. Bears spotted from the boat can be stalked via a short skiff ride to shore, at which point you will make your stalk, or you may choose to be dropped off for the day. This frees you to hunt as you please, at your own pace. 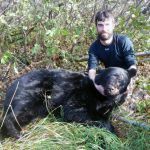 Bears can be brought aboard intact and skinned under our covered deck if you like, or you can do the job in the field if you prefer. 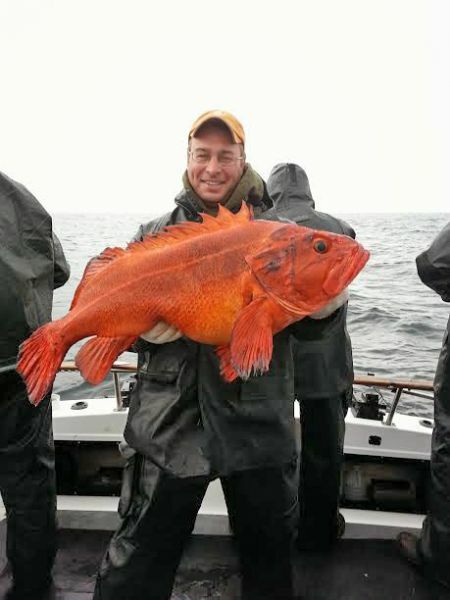 Fishing for halibut, rockfish and salmon is a pleasant diversion as well. 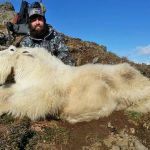 Kodiak holds a special place in the heart of many hunters, and our boat-based transporter hunts make it both affordable and comfortable. Glass for deer, goat, or brown bear from the comfort of the Irish, our floating lodge, while you sip a hot drink or eat a meal prepared in our galley. 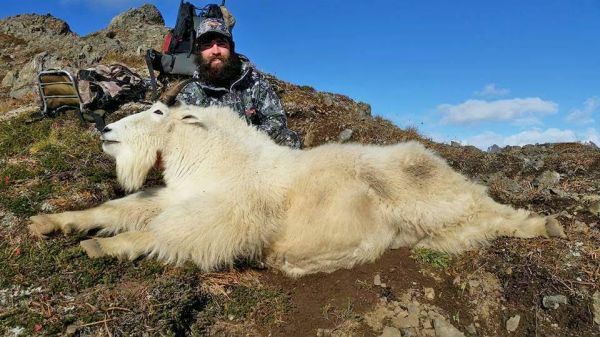 Hunts start in Kodiak city, and last up to seven days. 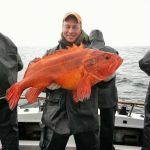 Halibut, rockfish and salmon fishing is available if you like. 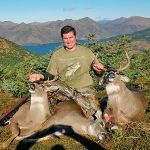 Typical hunts involve a short skiff ride to a convenient drop-off location, where you will hunt for the day on foot, calling us on the radio for pickup at your convenience. We provide a hearty breakfast and dinner each day, and will pack a lunch for you to take along.